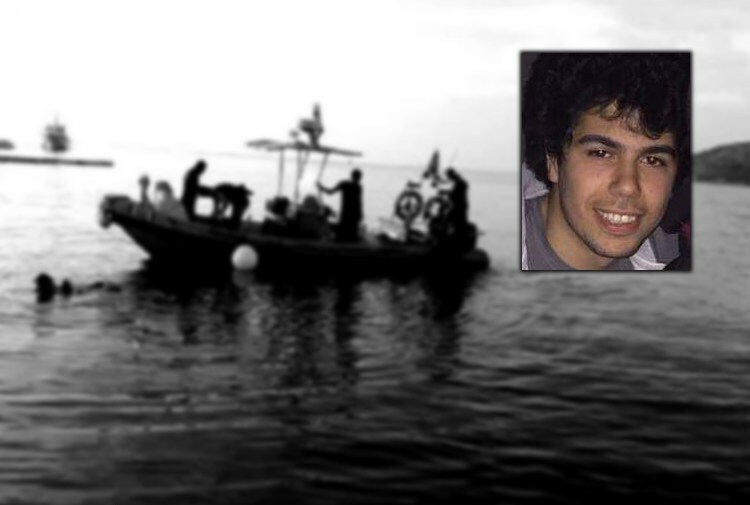 21-year-old university student Mahir Mete Kul was found dead days after the boat he used to cross Evros river between Greece and Turkey capsized on March 24. A computer science student at Istanbul’s Beykent University, Kul spent 10 months in prison on charges of membership to the leftist group, Liseli Dev-Genc, and was released 5 months ago with judicial control, media reported. As the court in charge put an overseas travel ban on his passport, Kul embarked on the risky journey to escape Turkey the same way thousands of others have tried over the past two years: crossing the Evros river along Turkey-Greece border in a bid to seek asylum abroad. “My son was a pretty young university student. They sent him up to prison. Following his release, they prevented him from going back to the school. As he had a travel ban on his passport, he chose this way [to escape],” Mahir’s mother Araz Kul spoke to Gazete Karinca. Five months ago, the mother left Turkey to Greece due to political reasons too, media said. Thousands of people have fled Turkey due to a massive witch-hunt launched by the Justice and Development Party (AK Party) government against all kinds of opposition. More than 510,000 people have been detained and some 100,000 including academics, judges, doctors, teachers, lawyers, students, policemen and many from different backgrounds have been put in pre-trial detention since last summer.